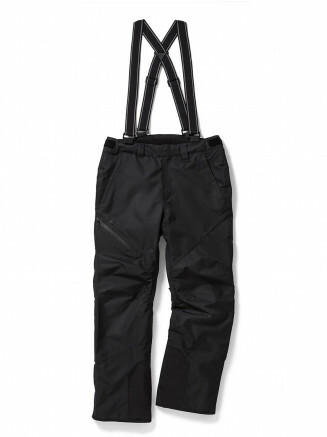 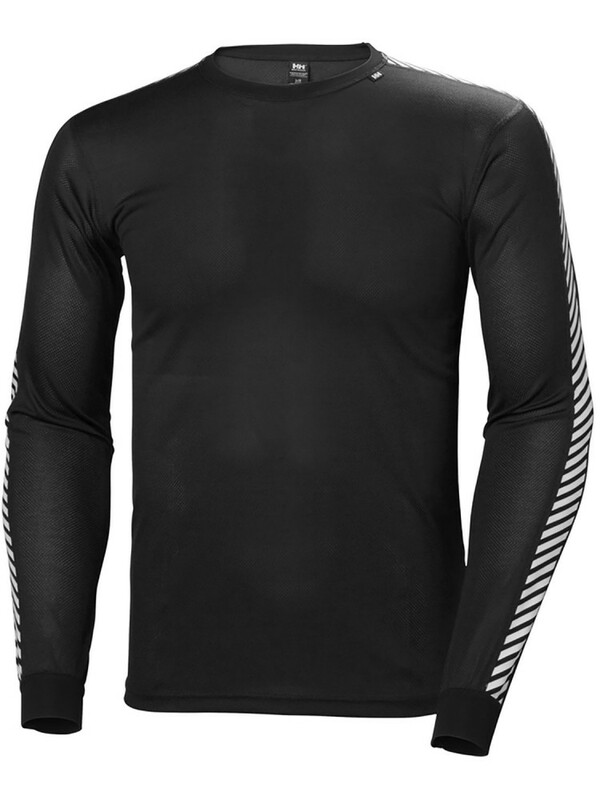 One of the original Helly Hansen base layers with an iconic design. 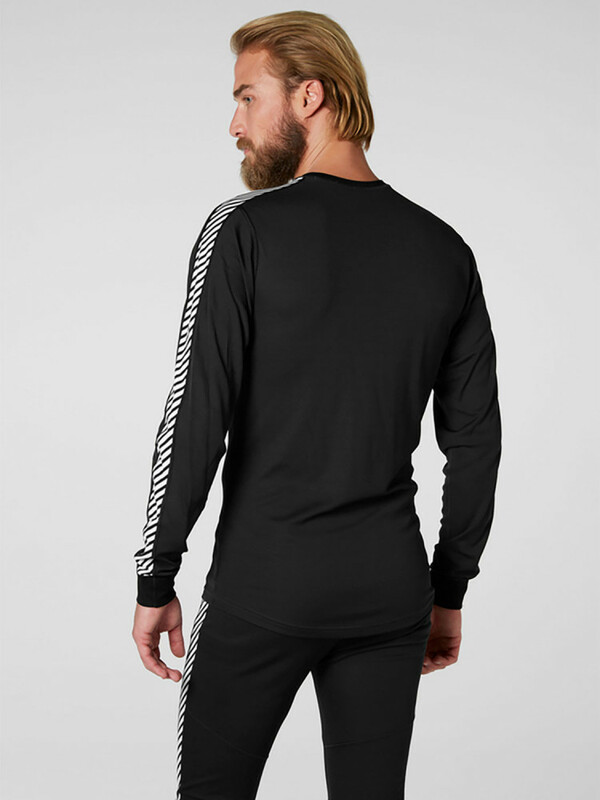 The classic stripe along the sleeve is well known on the slopes. 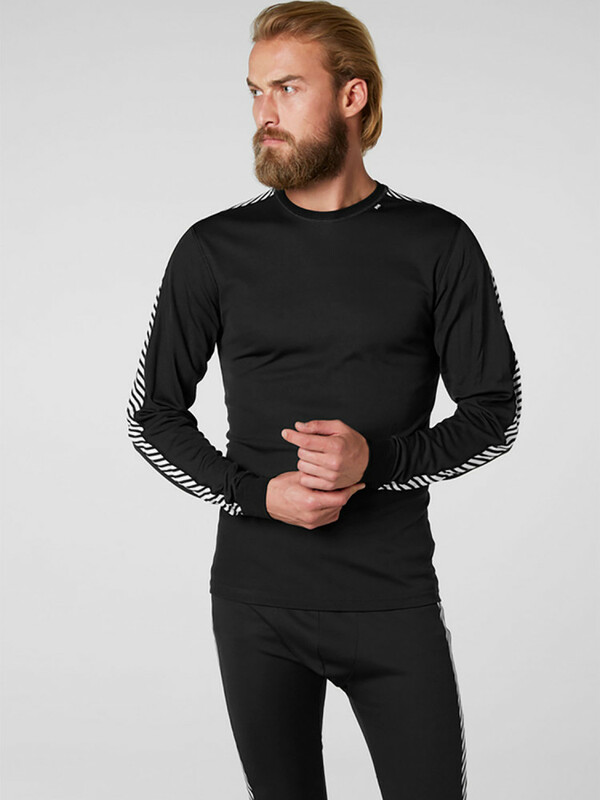 This long sleeve base layer for men provides moisture management during aerobic activities and is ideal for climbing, skiing, sailing and sports training. 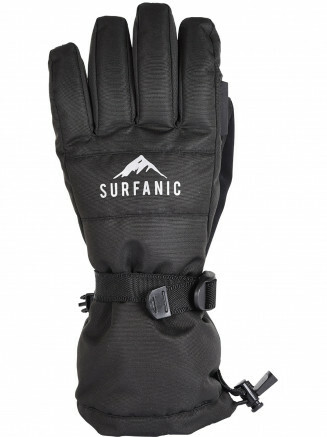 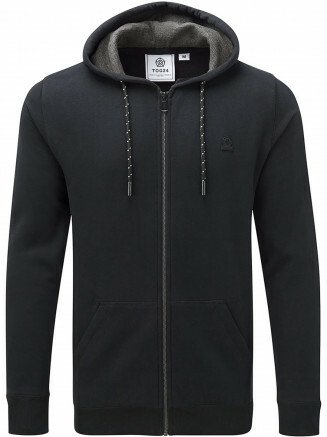 Comfortable and functional as an insulating layer for everyday use. 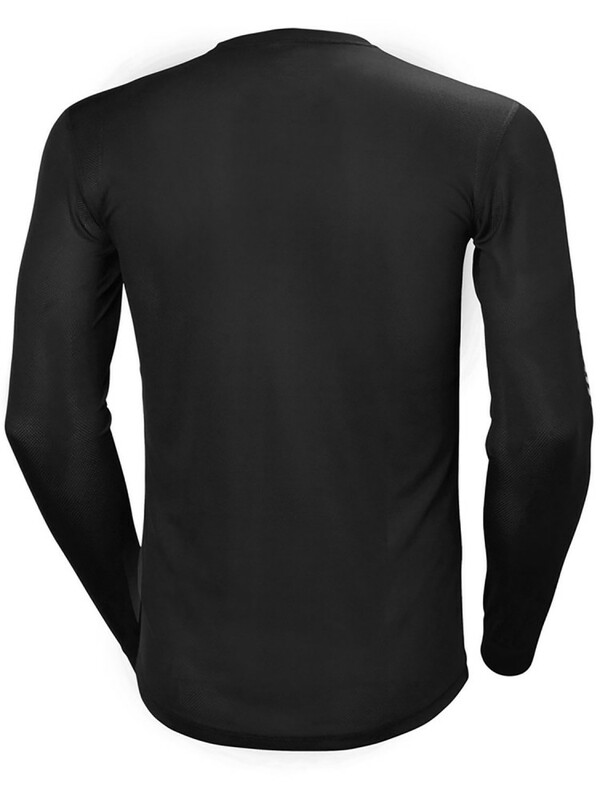 The HH®Dry construction with 100% LIFA is a quick-dry, extremely breathable and super light weight high performance base layer. 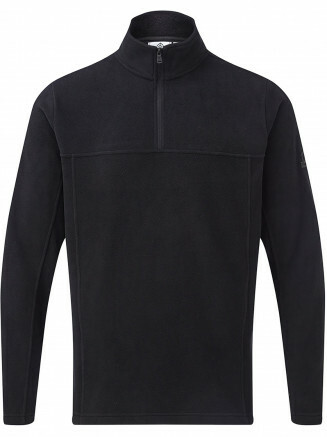 Perfected over the last 40 years LIFA® Stay Dry technology is the unique ingredient of all Helly Hansen Base Layers.